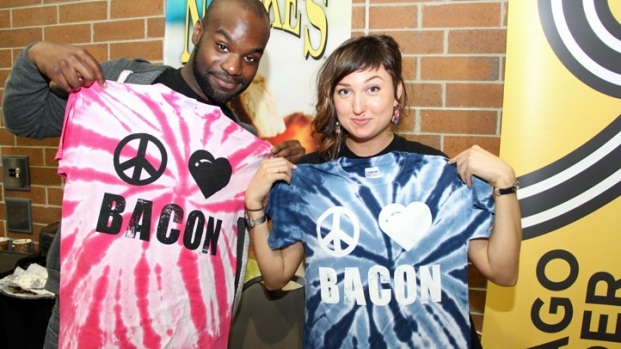 Are you ready to pig out at Baconfest? Foodies can now get their first crack at tickets for one of Chicago's most anticipated annual culinary events. 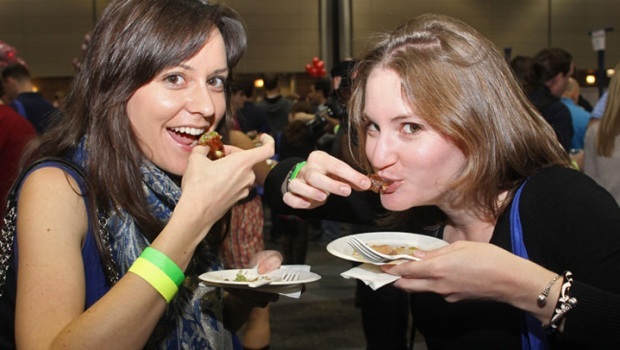 A limited amount of VIP tickets were released Monday for Baconfest Chicago. 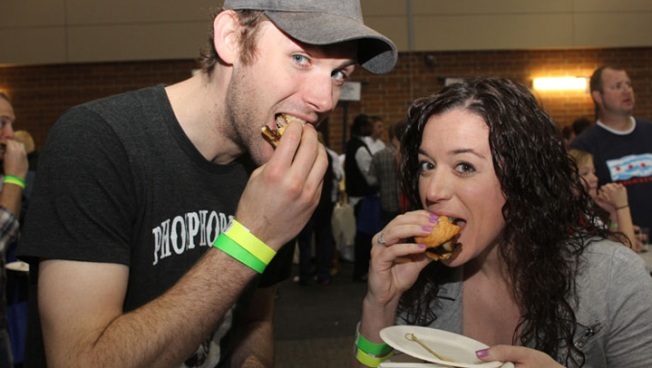 The 2014 version of the popular event dedicated to the other white meat will be held April 25-26 at the UIC Forum. The VIP tickets are $200 each, and if that sounds like a lot to chow down on some swine, consider that tickets have sold out every year the event has been held. Baconfest officials have tried to ease the demand by adding a Friday night dinner session to the festivities. At least 50 exhibiting chefs will be in attendance this year, along with dozens of brand and liquor companies offering exotic takes on pork. VIP tickets grant access to the session an hour before general admission ticket holders. General admission tickets will be released at a later date and typically sell out in minutes.